for innovation, quality craftsmanship, simple design, and most importantly for people that want more out of their everyday products. When it comes to cleaning brushes, rain umbrellas and pet products, your options are very limited. You choose between over-priced, over-marketed products that don't live up to your expectations and low quality products that don't last very long. 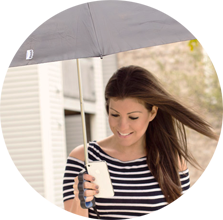 We knew there had to be a better way, so we created Brolly products as a return to the essential: great products at a reasonable price. 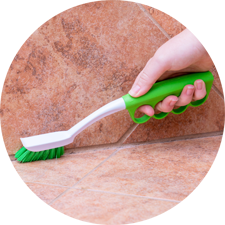 The only cleaning brushes featuring a four-finger-hole cushioned grip to provide maximum comfort, support and scrubbing power, From tile & grout brushes to dish brushes to bottle brushes to toilet brushes, Brolly Cleaning brushes provide the optimal cleaning experience. 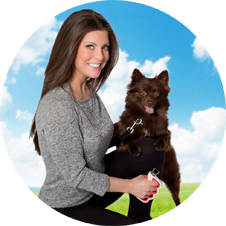 The most innovative pet products that combine fashion and function to create the best experience possible for pet owners and their pets. At the core is the Brolly dog leash, which features a strength-tested grip that puts you in control and prevents dropped leashes and rope burns. 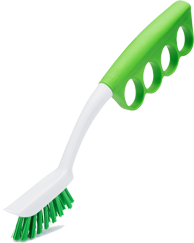 Its four-finger-hole squeezable grip offers maximum comfort and security.